Why Choose Sterling Building & Design LLC? For quality Tucson home Window Replacement, doors, kitchen & bath remodels, additions or garages, trust the experienced professionals at Sterling. For a Free Estimate, call today: (520) 298-1600. Sterling Building and Design of Tucson offers a large assortment of energy-efficient replacement windows and sliding glass patio doors. Our professionally installed windows and doors not only look beautiful, they are made to last for years to come. We have replacement windows and patio doors that are perfectly suited for any residential or commercial application. And, we make sure that the work is done right – the first time. It’s no wonder why Sterling is Tucson’s leading new window and door replacement company. Looking for a full or partial kitchen remodel? We’ve got you covered. From home additions to garage work, our years of experience provides quality home improvement work for our Tucson community from A to Z. With over 30 years experience in residential and commercial general construction, we’ve seen it all. We offer the highest quality of both contemporary and traditional styles of windows and patio doors to meet every need. Our products are engineered to provide lasting beauty, exceptional thermal protection, and superior performance. From dual pane to triple pane, along with tested fiberglass quality, our windows and patio doors will provide the best protection and noise blockage available on the market today. Stop worrying about your new window or door replacements! Sterling offers one of the top limited warranties you will ever find. Plus, we are licensed and bonded, so we offer the trust in workmanship that our customers deserve. You can have peace of mind that your new windows or sliding glass doors by Sterling are of the utmost quality and craftsmanship and professionally installed by experienced experts. 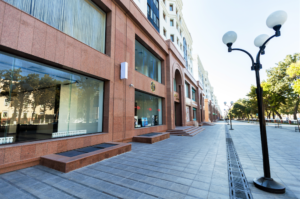 For such high-quality products and installation, few contractors can match Sterling. For replacement windows and sliding glass doors for your office building or home, we’d be happy to provide you a competitive free estimate. Call us today at (520) 298-1600. Or, fill out our simple online contact form to schedule your FREE in-home estimate in the greater Tucson area, Vail Marana, or Oro Valley. Sterling Building & Design is located in Tucson Arizona, where our comprehensive process caters to the needs of our customers. We ensure all of our projects, no matter how large or small, are completed with the utmost professionalism and results. 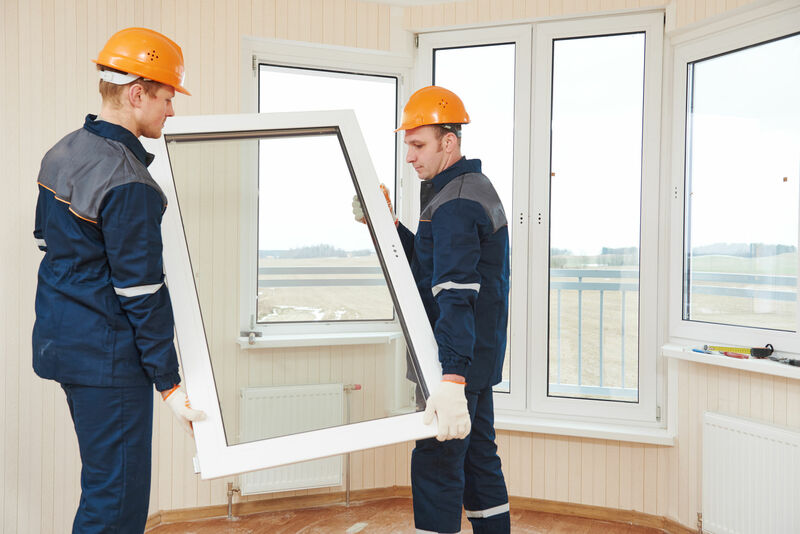 We handle any residential or commercial window & door replacement project, along with a full array of home improvement services with years of expertise. We’re local, and our reputation is our business. With Sterling, you get an experienced licensed contractor to ensure that every aspect of our work is of the highest quality that will last. Our daily goal is to hold our services and results beyond our customers’ expectations so that their investment in our work is well worth their trust in us.